2 Bedroom Detached Bungalow For Sale in Cheltenham for Offers Over £100,000. 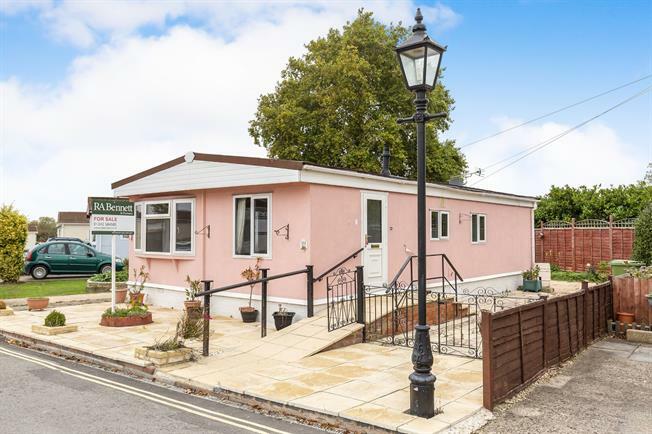 Suitable for owners over the age of 45 this park home comprises a large living room, good sized kitchen, two double bedrooms with built-in furniture, a third bedroom/study and a shower room. The property also benefits from off road parking, gas central heating and an enclosed garden laid mainly to lawn with a patio area.